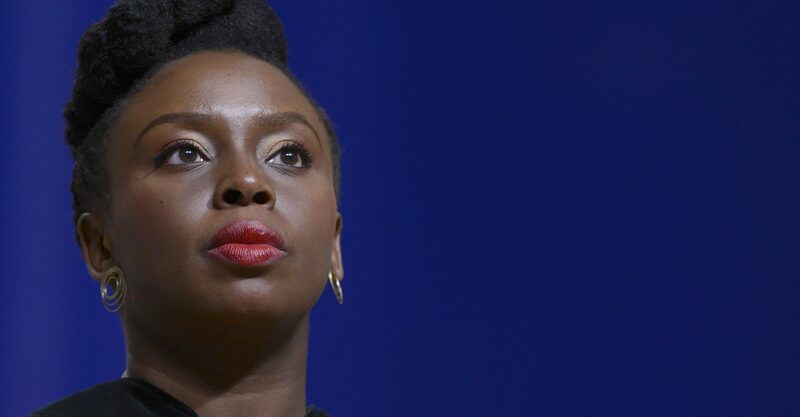 Nigerian award-winning writer, Chimamanda Ngozi Adichie will on Saturday, May 11 be awarded an honorary Doctor of Humane Letters degree by the American University Washington. She is also slated to give the commencement address for the university’s College of Arts and Sciences in May. The writer will be honoured as “one of the world’s most powerful voices in fiction”. Adichie is one of the six persons to be so honoured by the US-based university. The novelist and feminism advocate was named as one of TIME Magazine’s 100 Most Influential People in the world in 2015.